Today's strong desire for the shag look appears to be only the beginning of a coming demand for this fashionable look in floor accents. 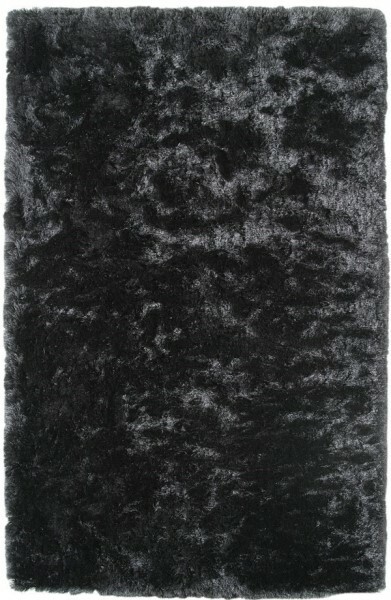 Our Paradise shag is woven with a plush, luxurious pile creating a fur look and feel for any floor. Paradise is handmade in India with polyester yarns for a desirable effect and feel.